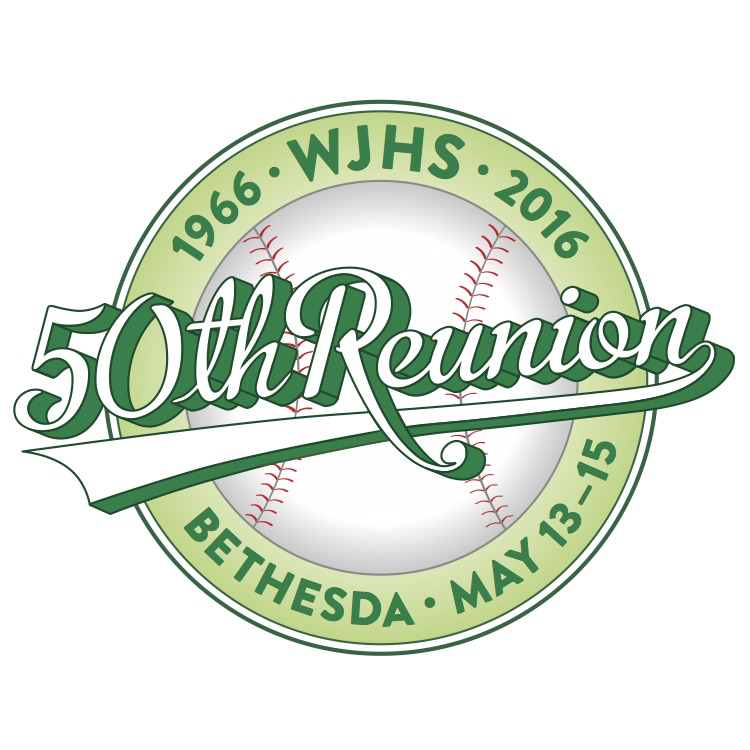 The 228-page, fully illustrated 50th Reunion Memory Book is ready to order! 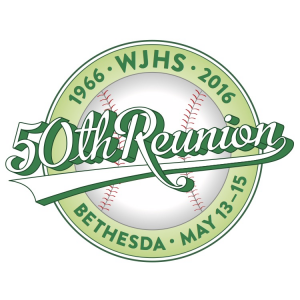 Thanks for joining us to celebrate our milestone 50th reunion! 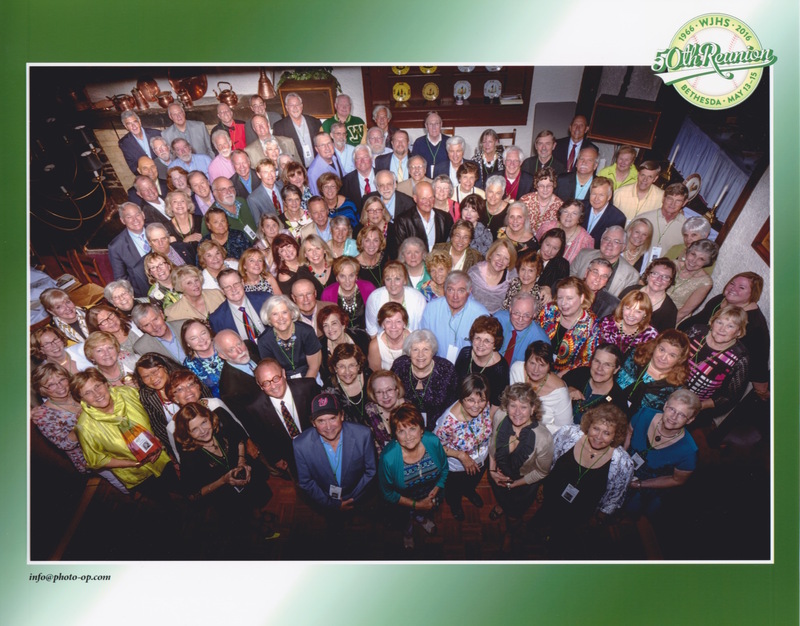 If you attended and took photos, please share them here: http://www.50wj66.com/3/gallery.htm add them to the album "Your 50th Reunion Photos."